Additional introduction 1).Other designs can be developed onto this shape mug according to different request. 4).OEM logo or design can be workable and warmly welcome! 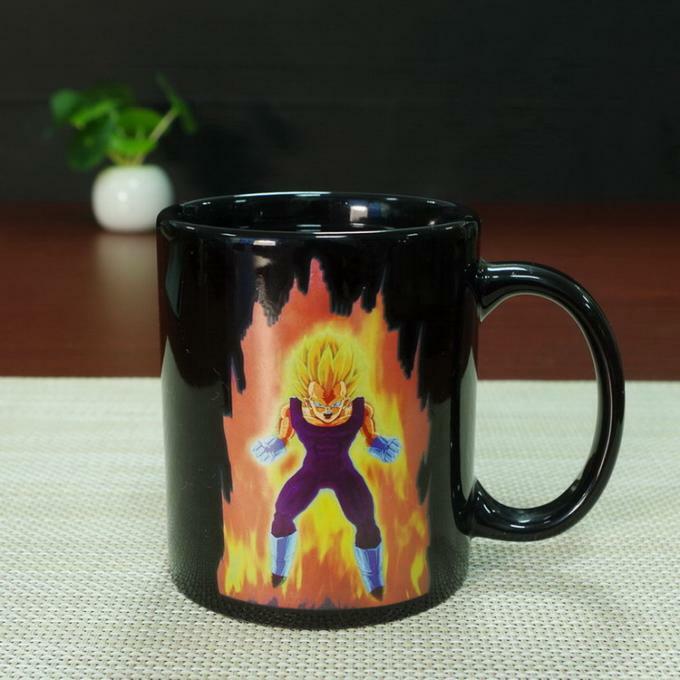 Shenzhen Yong Rui Bianse Arts & Crafts Co.,Ltd is located in Shenzhen City of Guangdong Province and specialized in making all kinds of mugs, mainly including ceramic color changing mugs,normal promotional mugs,plastic color changing mugs,cold glass color changing mugs,stainless steel color changing mugs etc. Having been dedicated in this field for about 20 years, and due to our high quality requirement and low price,we have got much good reputations from many of our domestic and foreign customers. 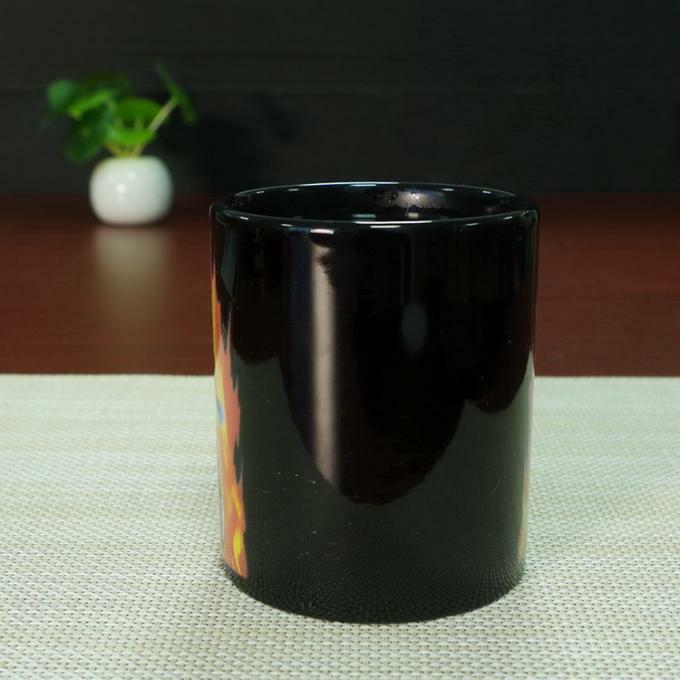 Our mugs are mainly exported to America,European,Middle-East and all Southeast Asia markets. We have very excellent R & D team,we can according to customers different concepts and ideas to make their custom designs,and we also have our own printing machine and firing machine,everything we make by ourself. 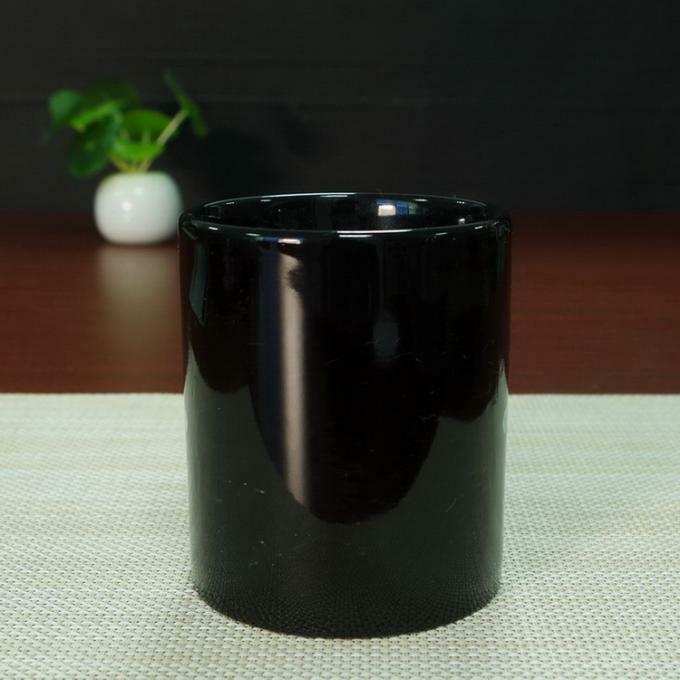 We have very strict requirements on the quality,all our mugs can pass SGS testing,can meet USA FDA standard and CCIQ certificate,EU 84/500/ECC food safe requirements. Welcome your visiting and any your inquires,sincerely hope we can have chance to cooperate with you and we can build up long well business relationship with you.ou. Q.1: What temperature that mug will be changed? 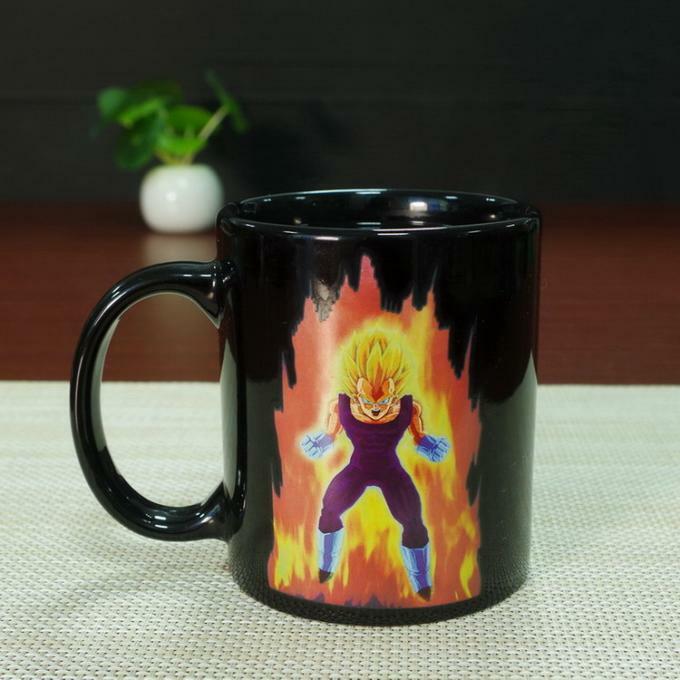 A.1: Usually, for the hot color changing mugs, when the temperature above 45 degree, the design will be changed; For the cold color changing mugs, when the temperature below 17 degree or 13 degree, the design will be changed. Q.2: What kind of mugs do we have ? Q.3: How to design the hot or cold color changing artwork ? A.3: Hot changing design should be changed from dark color to light by pouring hot water. So before changing , the magic layer should be black/ dark green/ dark blue/ dark brown etc. red or purple color are also ok, but can't cover the hot design completely (No limitation to the hot design). Cold changing design should be changed from light color to dark by pouring cold water. 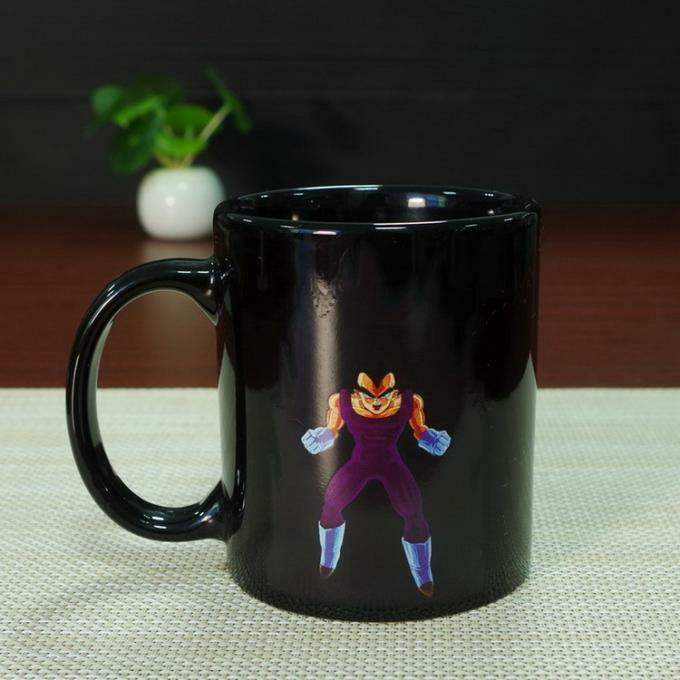 Q.5: Whether the Color changing mug is poisonous? 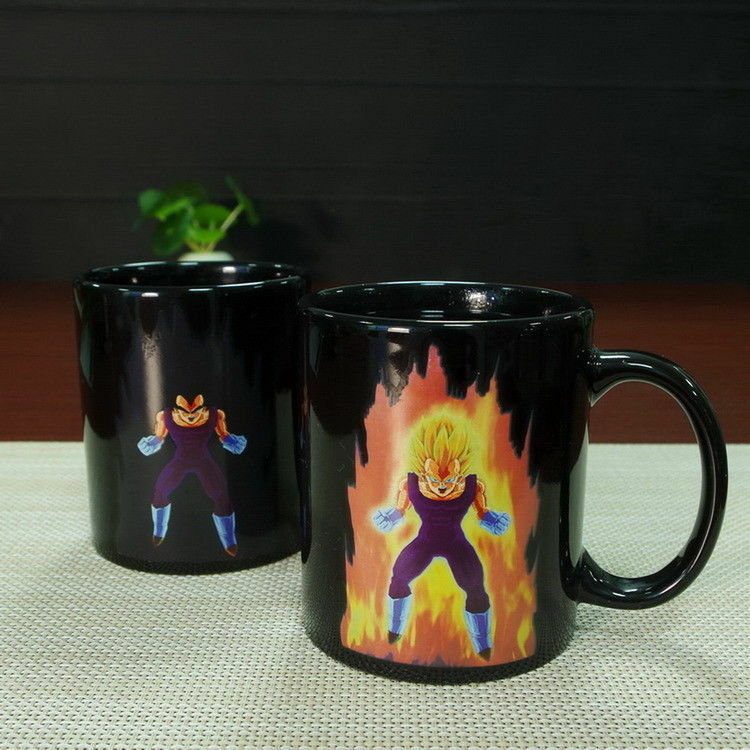 A.5: When the blank mug, color changing materials, and auxiliary materials, manufacturers has been fully considered? 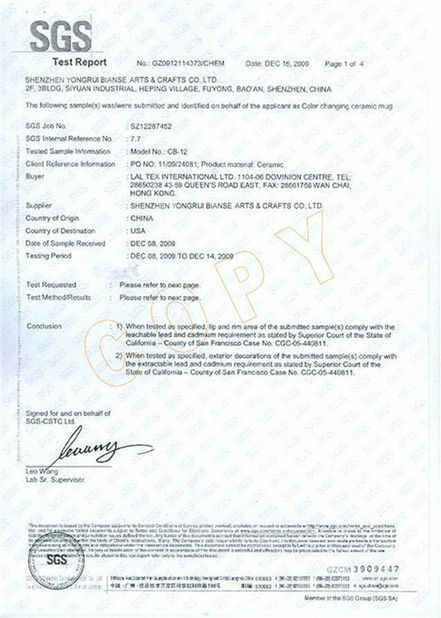 Whether these materials are passed the inspection of SGS, and ITS, or other Testing on the detection? 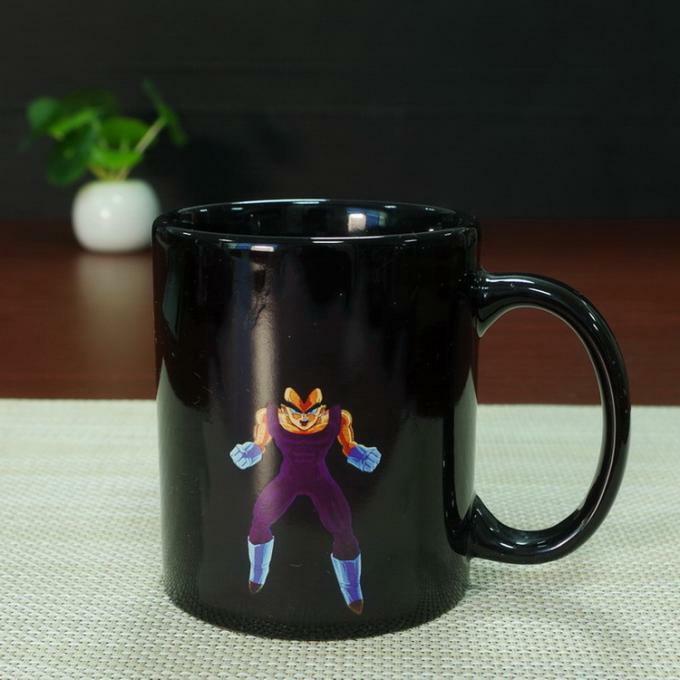 answer is Yes, no harm to us, non-toxic processed into color changing mug. 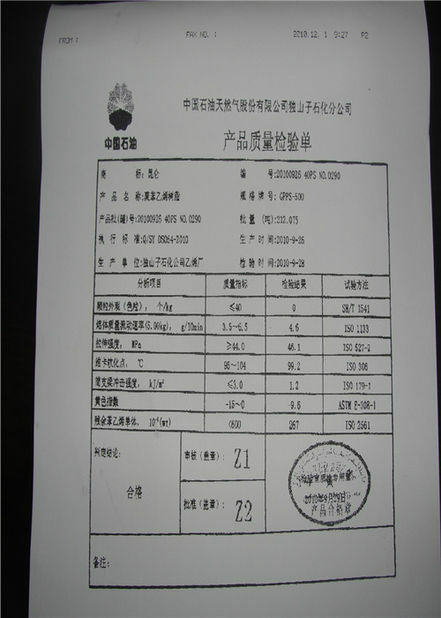 Also tested according to food containers acetate soak test, non-toxic, lead-free, chrome-free, achieved European standards and FDA standard, though everyone be at ease use. Cost savings, choose industrial-class materials, this kind of undesirable product will not in consideration. For more information, please feel free to contact us,thanks!